Come on in and see our new addition and renovations. Check out our collection of thousands of fiction, non-fiction, and audio books, as well as CDs, and DVDs. Browse through our growing collection of local historical documents. Use one of our computers or bring your laptop and connect to our wi-fi. Have a seat and join your neighbors working on one of our many jigsaw puzzles. Come by just to chat or attend a program. To receive monthly emails about programs, sign up at eblasts@orrsislandlibrary.org. This email address is only for subscribing or unsubscribing to our eblasts. The Orr’s Island Library is screening Walt Disney’s classic movie “Treasure Island” on Saturday April 20, 2019 at 3:30 at the Library. 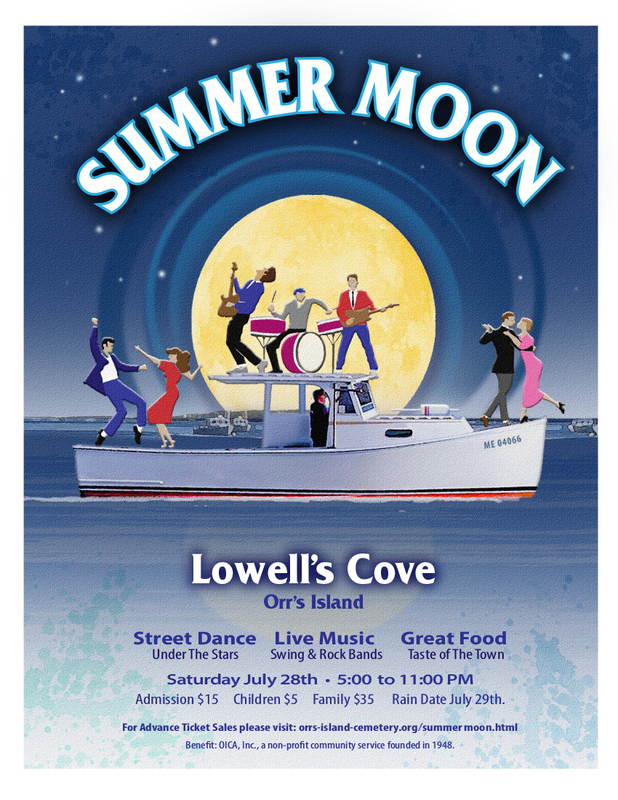 This event is presented in conjunction with Maine State Music Theatre which is presenting a new original musical based on the Robert Louis Stevenson novel as part of its 2019 season this summer. Disney’s Treasure Island promises to be a great family time at the Library. See you there!